Dubai: If good reputations can attract investments, most of the world’s investors would be flocking to Dubai and Abu Dhabi. According to the Reputation Institute that surveyed 18,000 respondents last year, Dubai came on top of the cities to invest in. This position makes Dubai the strongest contender to host Expo 2020. Abu Dhabi came second. 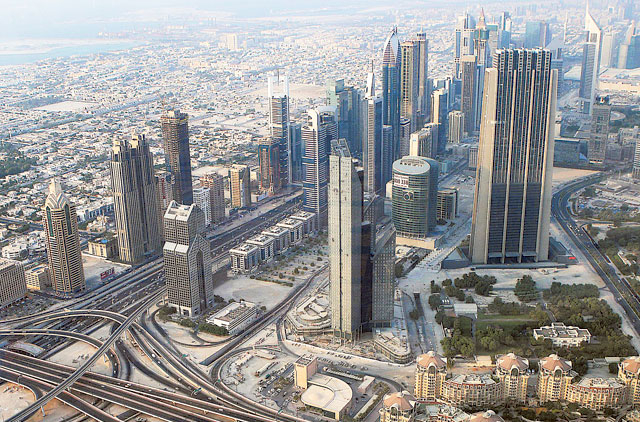 The two UAE cities beat other cities like Zurich, Geneva and New York. The respondents from the Group of Eight (G8) markets were surveyed based on their perception of which cities are the most attractive to visit, invest, live, work and buy from. The two most popular places to visit were Venice and Paris, while Sydney and Vancouver emerged as the top two most recommended cities to live and work in. Tokyo and Munich emerged as the most preferred cities for shopping. The ranking was part of the 2012 City RepTrak report that looked at the world’s most reputable cities. 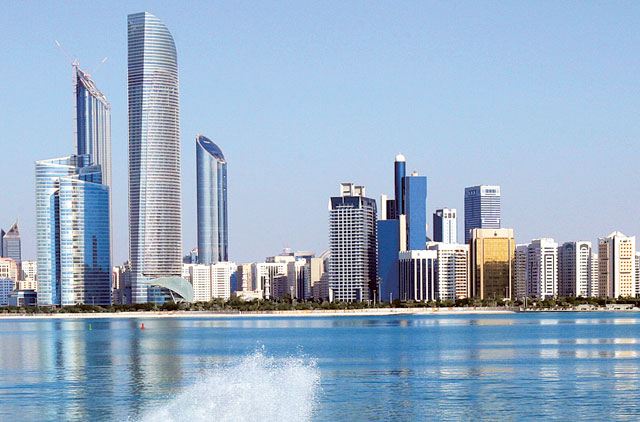 In the overall list, Dubai finished 47th place, while Abu Dhabi came in the 61st slot. The world’s most reputable city title went to Vancouver. Reputation experts said that public perceptions can greatly affect, among others, the amount of investments that flow into a particular market. The more people feel good about a place, the more likely investors will put their money in. The 2012 city rankings are expected to be updated this year. In the latest study, the participants were asked to rate the markets based on the degree of respect, trust, admiration and emotional bond that they had for a place. The study, conducted online between April and May last year, quantified the degree to which people trust, admire, respect and have an affinity for a city. In particular, respondents were asked to evaluate the perceived beauty, safety, cultural offerings, infrastructure and business environment, among others, of a place. The markets included in the review had either the largest population or gross domestic product, or enjoyed the highest amounts of tourism. The Reputation Institute also released recently the 2013 Country RepTrak Report, which gauged the reputation of countries. As in the case of cities, countries with a good reputation welcome more tourists and attract more exports, foreign direct investments and talent. Out of the 50 countries included in the 2013 survey, the UAE finished 31st, with a score of 49.3, ahead of China, Russia, South Korea, Greece and Turkey, among others. Canada topped the list as the world’s most reputable country for the third consecutive time since 2011, followed by Sweden, Switzerland, Australia and Norway. The Reputation Institute, headquartered in New York City and which has presence in 30 countries, has been measuring people’s perceptions towards different cities and countries around the world since 1999.